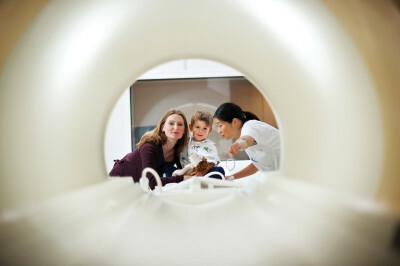 NeuroQuant is a breakthrough medical device software that can make quantitative MRI measurement a routine part of clinical practice. 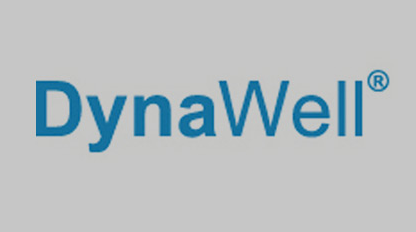 It provides neurologists, radiologists, clinical researchers and imaging centers with a convenient and cost-effective means to get the reliable and objective results they need. 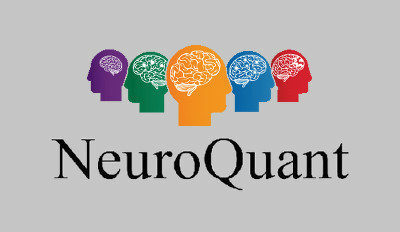 NeuroQuant automatically segments and measures volumes of brain structures and compares these volumes to norms. 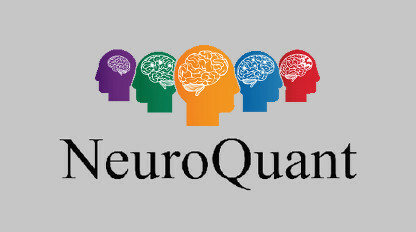 Helping physicians reduce the subjectivity of their diagnostic process, NeuroQuant brings quantified measurements of neurodegeneration straight to the specialist’s desktop. 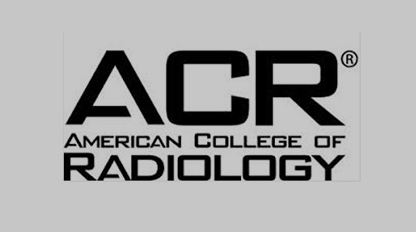 The core purpose of the American College of Radiology is to serve patients and society by empowering members to advance the practice, science and professions of radiological care. 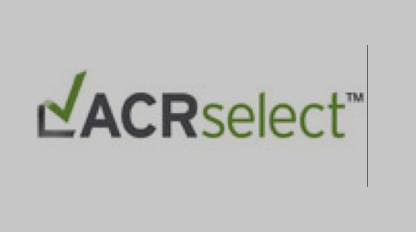 ACR Select™, a licensed product of the ACR, is the digitally consumable version of the ACR Appropriateness Criteria®, ready to incorporate into computerized ordering and EHR systems to guide providers when ordering medical imaging scans. ACR Select can be integrated with a wide variety of solutions for payers and providers for streamlined workflow at the point-of-care. 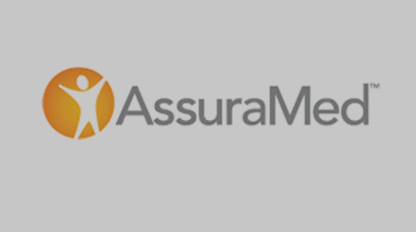 AssuraMed is a nationwide leader in medical supply distribution both for home delivery and wholesale for diabetes, ostomy, wound care, urological, incontinence, respiratory and other chronic conditions. As such, we draw from our extensive industry knowledge to offer our customers innovative solutions for their health care supply needs. We understand the complexity of today’s health care system and look for meaningful ways to serve the needs of our customers. 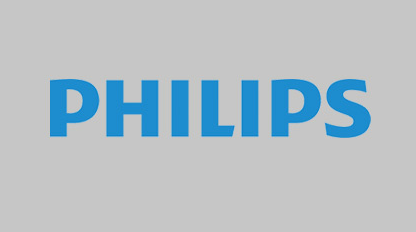 Royal Philips is a diversified technology company, focused on improving people’s lives through meaningful innovation. 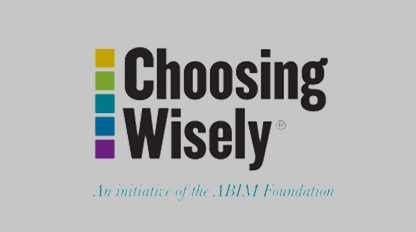 An initiative of the ABIM Foundation, Choosing Wisely is working to spark conversations between providers and patients to ensure the right care is delivered at the right time.